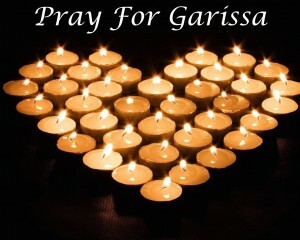 We join in the national mourning over the attacks at Garissa University College last Thursday. We pray for the victims and all those affected by this terrible event. We ask for God’s healing and mercy during this difficult time.